Sam Mendes returns to direct SPECTRE, with Daniel Craig reprising his role as 007 for the fourth time. Would you rather drive the Aston Martin of the Jaguar? 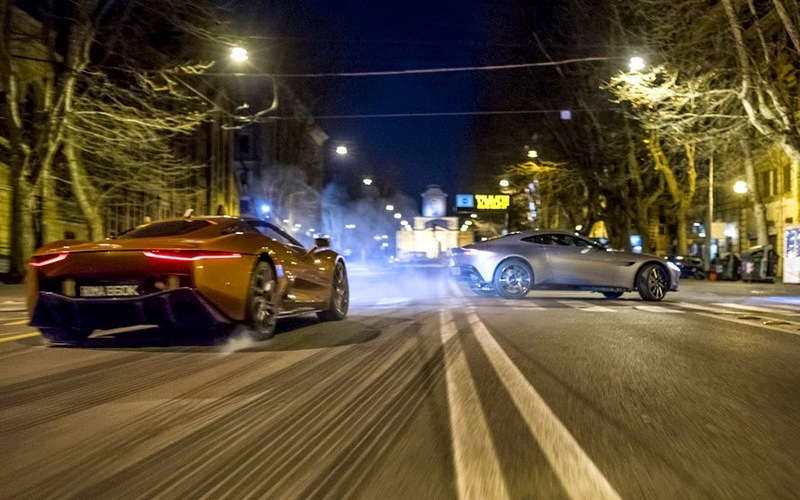 Anyway, can’t wait to see those two supercars racing through the streets of Rome in Italy: it’s going to be epic! The film is directed by Sam Mendes. It is due in theaters on November 6, 2015.